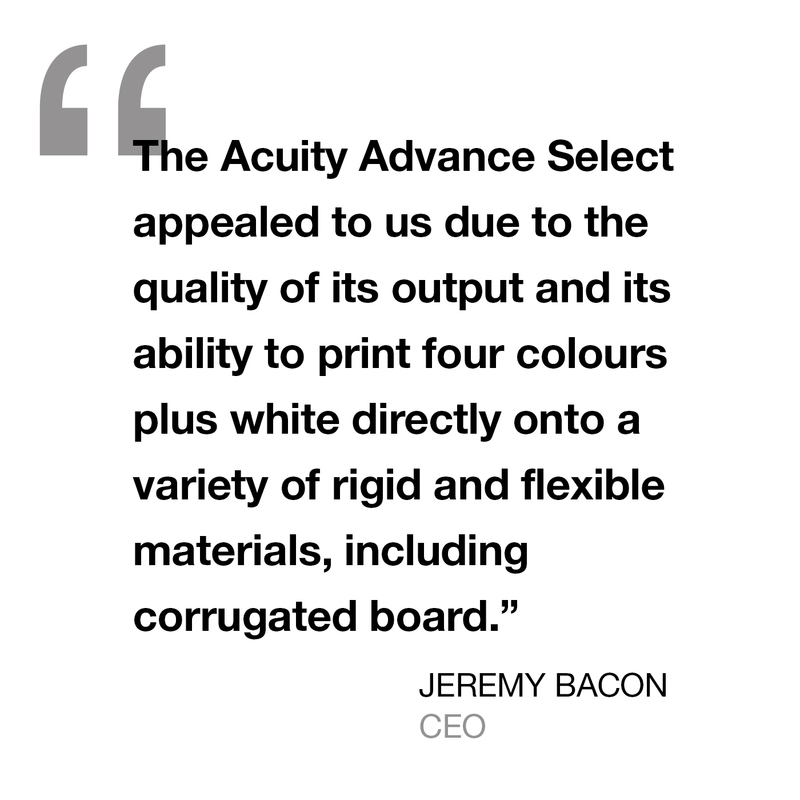 Packaging specialist The Sherwood Press Group has chosen an Acuity Select with roll-to-roll option and a Kongsberg XN digital cutting system, both supplied by Fujifilm, to increase its competitiveness and produce packaging samples in a more efficient way. 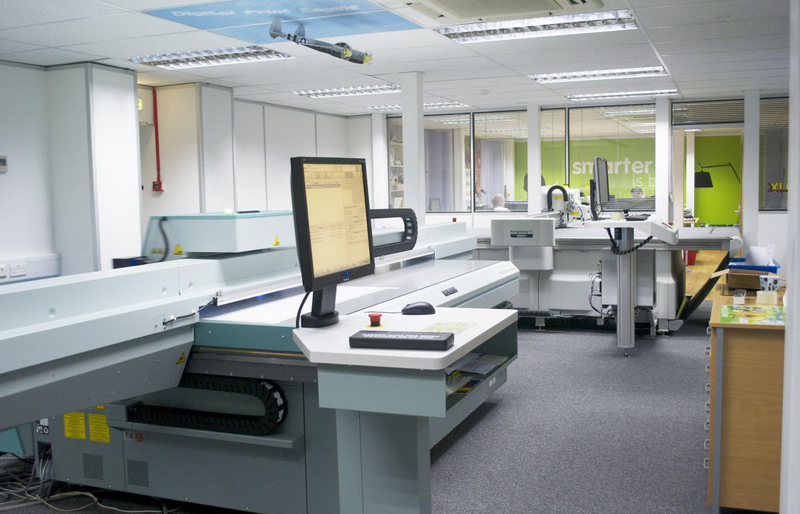 The Sherwood Press selected the Fujifilm wide format device as part of its ‘Smartcentre’ project, which refers to the recent launch of an innovation hub located within the company’s Nottingham site to showcase the wide range of applications and services it can offer. The Kongsberg system will be used to cut intricate shapes following a CAD profile, complementing the high quality print produced on the Acuity. Both machines will broaden Sherwood’s in-house capabilities and product portfolio, including short-run prototype samples and low volume production of POS products.